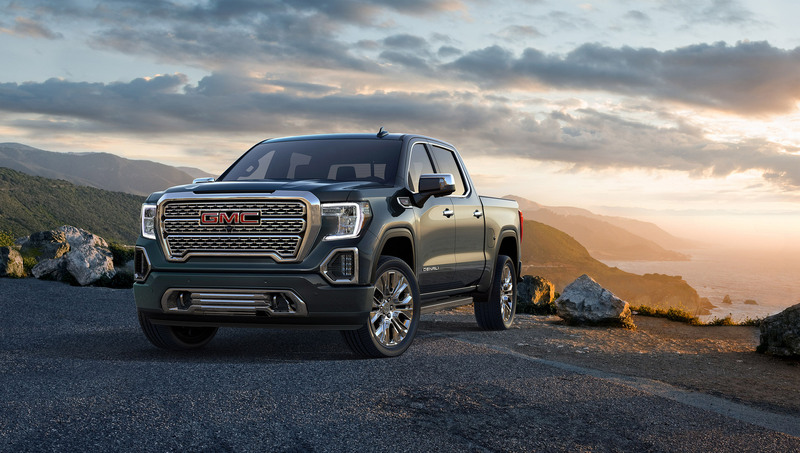 Now that summertime is here, you will likely see a lot more people towing things with their pickups—taking boats to the lake, hauling a trailer filled with building materials, and more. 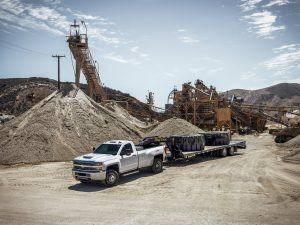 If you plan on towing with your Chevrolet Silverado this summer, here are some towing safety tips. Allow more time to stop. When towing something, the weight of the trailer is added to the total weight of the truck. This means it will take longer to stop. Start braking sooner than you would normally and avoid hard stops. Check trailer height. When hitched together, both your truck and trailer should be nearly parallel to the ground. Do not overload the hitch. Check your trailer lights. With a trailer behind your truck, your taillights will likely be obscured. Make sure all of your trailer lights are working, even in daylight. Inspect your trailer. Once you have everything hooked up, do a thorough inspection of your hitch, trailer, and anything on it. In addition, you should stop and check again after 1, 10, and 100 miles in case anything comes loose while driving. Bring along trailer parts. Just like a car, a trailer can break down, too. Bring along a spare tire and any other tools needed to fix your trailer. If you need a new pickup this summer, come visit us at Wilson GM and check out the full lineup of Silverado trucks.